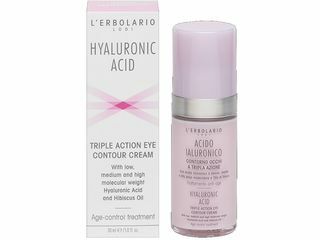 Age-control treatment with low, medium and high molecular weight Hyaluronic Acid and Hibiscus Oil. 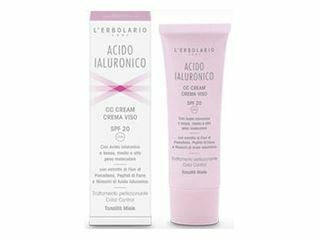 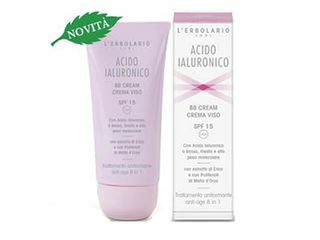 Age-control treatment for combination Skin. 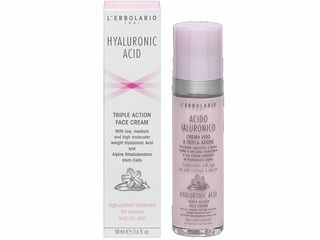 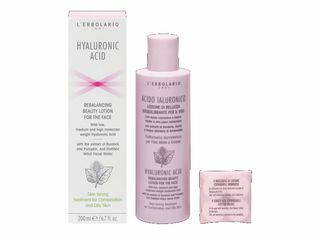 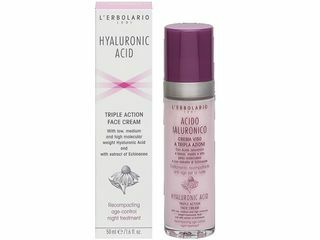 Age-control treatment for normal and dry skin with low, medium and high molecular weight Hyaluronic Acid and Alpine Rhododendron stem Cells. 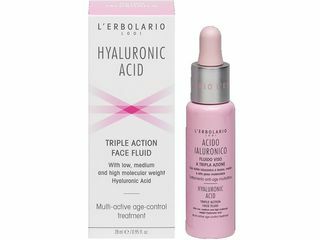 Multi-active age-control treatment with low, medium and high molecular weight Hyaluronic Acid. 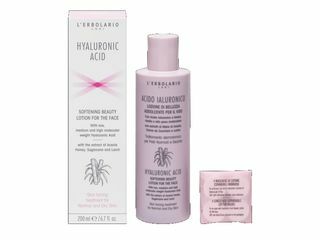 Recompacting age-control night treatment with low, medium and high molecular weight Hyaluronic Acid and with extract of Echinacea.